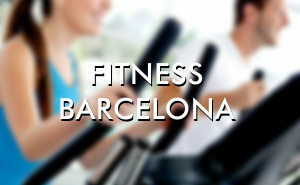 Fitness centres Barcelona. Find the best places to stay fit in Barcelona. Top Spa Hotels Barcelona. Find the best hotel spas in Barcelona.